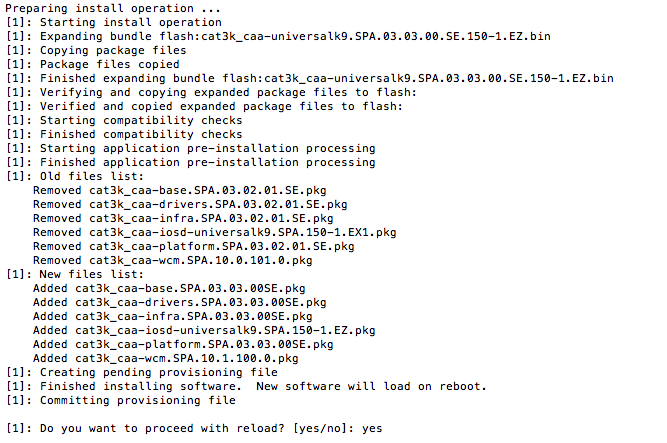 Step 1: Download and copy the latest IOS (XE) to the 3850 flash via USB or TFTP. Step 4: enter yes and hit enter. NOTE: Ran into some issue booting 3850. This might be helpful if your Catalyst 3850 Fails to Boot. If this also doesn’t fix the boot issue refer the following blog post here. 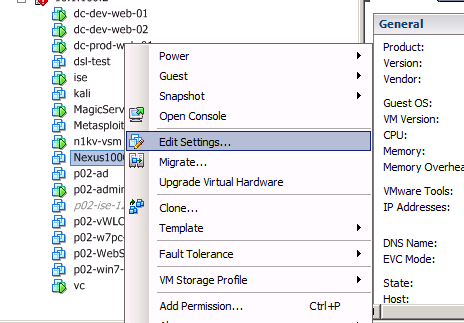 Step 6: After the reboot you need to change the confreg value back to 0x01 and reboot. Here are the quick easy steps to recover your 3850 switch password. 1. ​Power cycle the switch, press and hold the Mode button. Hold the mode button for approx. 15-30 sec, the Status LED will go amber. On the console make sure you are in Boot Loader mode. 2. After switch boots up. 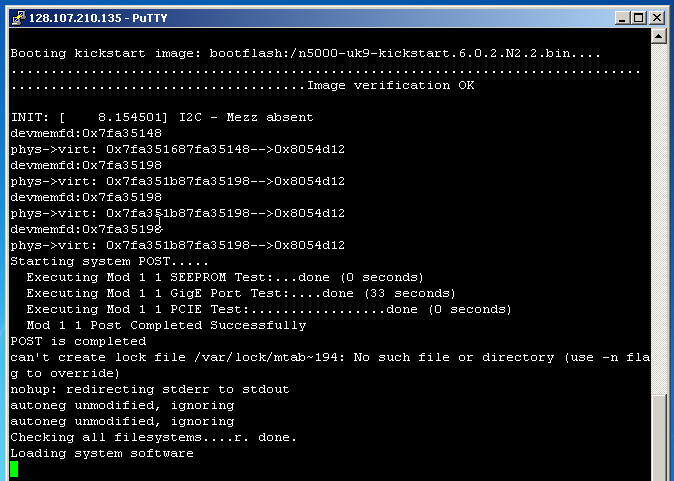 Here i will show how to step by step recover a password on N 5k (ex. N5548). 1. Do a hard reboot by unplugging the power cable. 2. Careful watch the switch boot up and when it gets to “Loading system software” (see below) and send break command “Ctrl + ]”. Today I had to update a 3560x but when I consoled into the switch it was at Boot Loader prompt (switch:) and I wasn’t sure so I tried to boot and this is what happened.